Wasting time trying to clean spills with ineffective, not-for-purpose products? 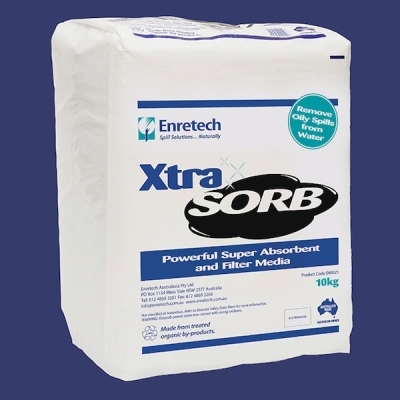 Check out our range of highly absorbent products to find a solution better suited to you. What kind of spill do you have? A multipurpose cleaner that can be used on petrol, diesel, or oil spills (including animal, vegetable, mineral and synthetic oils, and oil-based paints). 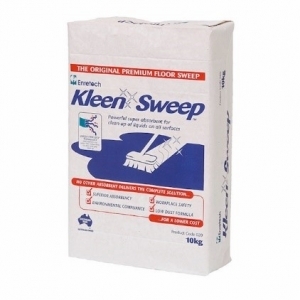 KleenSweep is safe to clean up, doesn’t leave residue, and doesn’t require any other detergents or solvents — just using it on its own is enough. A selection of products for use on smaller hydrocarbon spills. Essential products that are durable, easy to use, and straightforward, but ensure an oil-free environment. An extremely cost-effective option that makes for easy disposal. 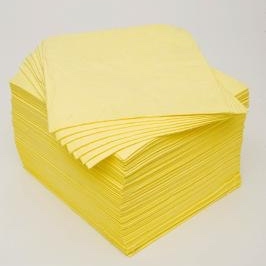 An environmentally-friendly absorbent for application to water-borne spills to fully absorb oil. XtraSorb protects water-based environments and wildlife from small-scale spills, and is easy to use and retrieve. An effective and easy-to-use product for absorbing and containing water-borne spills. 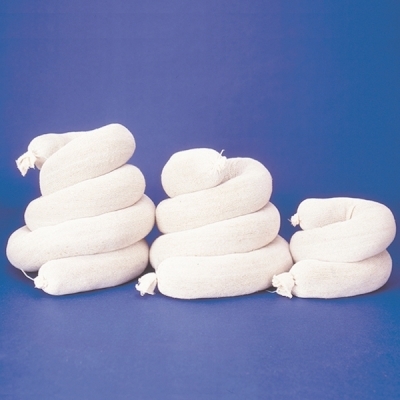 An Absorbent Mini-Boom protects water-based environments and wildlife from small-scale spills. A powerful product for absorbing and containing larger water-borne spills. 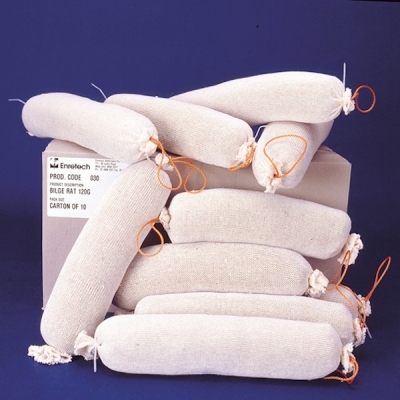 An Absorbent Containment Boom protects water-based environments and wildlife from spills. An effective, easy-to-use solution designed for any small or large boat bilge, the Bilge Rat floats around a bilge to scavenge any free hydrocarbon. This prevents oil or fuel leaking out into open water. 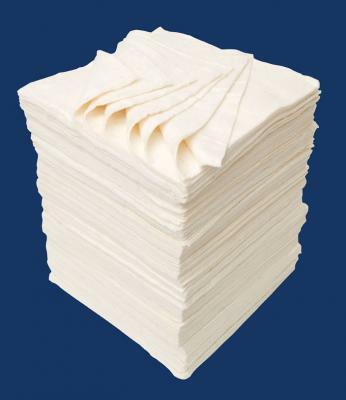 Wipes are an easy-to-use, economical option for general spills and polishing. 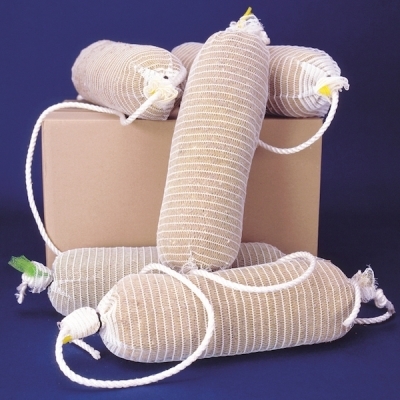 They are more versatile than rags and stronger and more durable than paper. 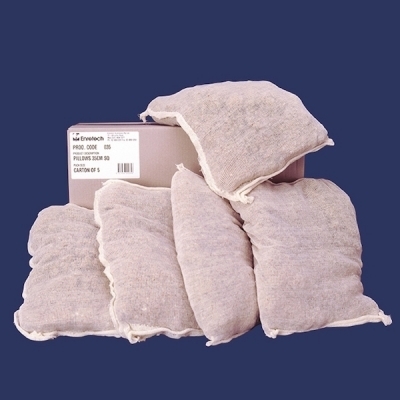 A powerful absorbent for safe disposal of hazardous waste. 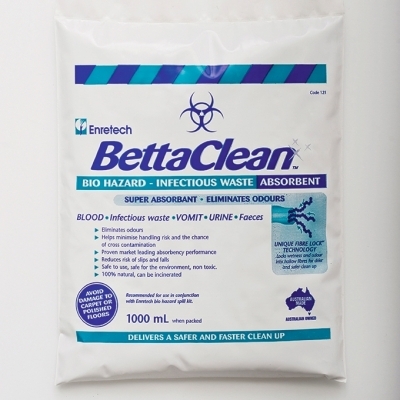 BettaClean is an organic powder that absorbs most liquids, including bodily fluids or contagions, immediately upon contact. 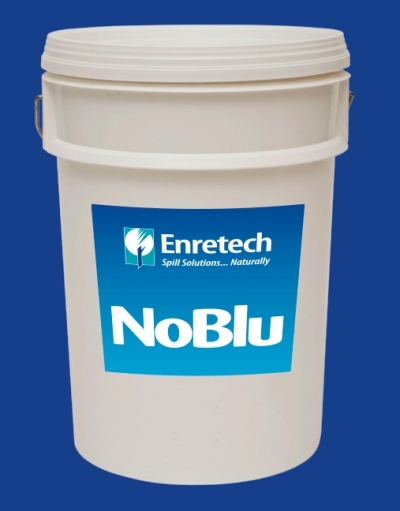 NoBlu provides an environmentally friendly and cost-effective solution to clean up AdBlue spills. 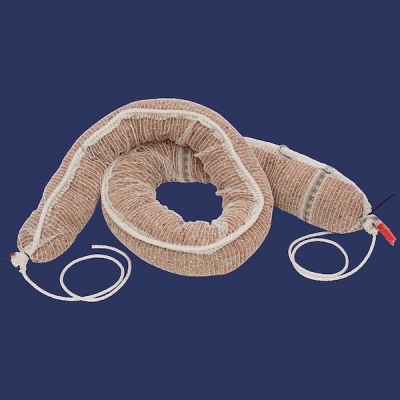 Our range of containment hardware products can keep rapidly spreading spills under control, as well as contain leaks within a specified area. 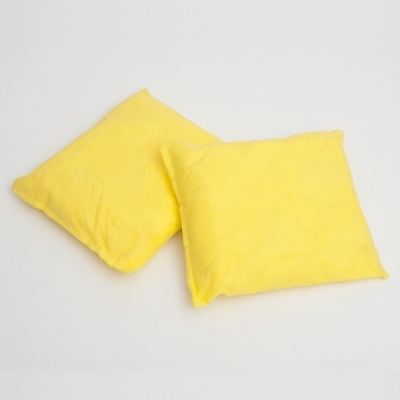 Use our DrySorb range of absorbents to clean up and contain a huge range of spills – from oils to hazardous waste. 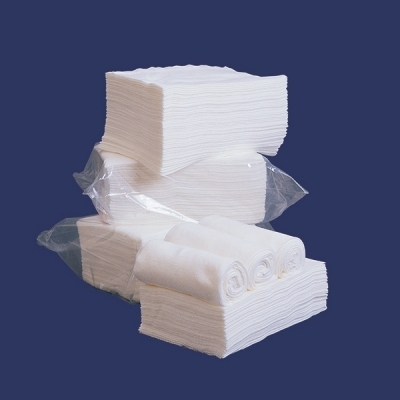 This range includes socks, pads, booms, wipes and powdered sorbents.